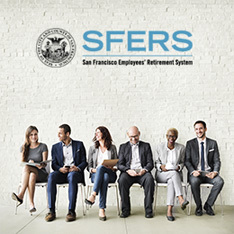 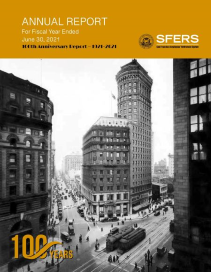 The SFERS Pension Plan is a defined benefit pension plan providing retirement income funded through member and employer contributions and investment earnings. 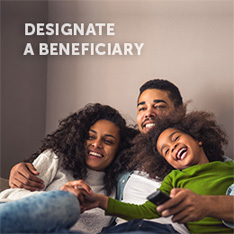 When you retire, your SFERS retirement benefit is paid to you on the last day of each month for the remainder of your lifetime and the lifetime of your qualified survivor(s). 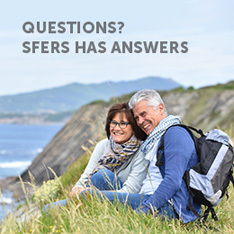 The SFERS Pension Plan provides three main categories of benefits: Retirement (service or disability); Separation (refund or vesting); and Survivor ‎ (pre- and post-retirement).